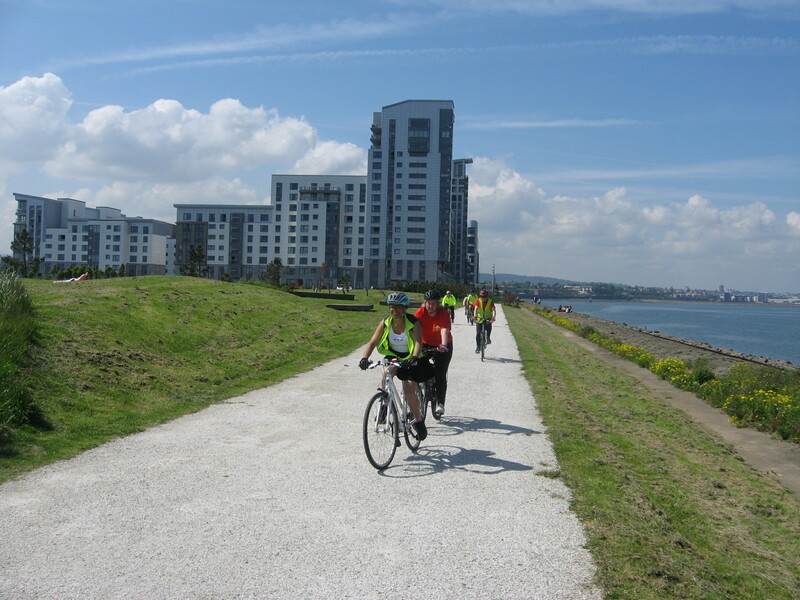 EasyCycle is a short and easy cycle ride aimed at the novice or returning cyclist. We go at a very leisurely pace with lots of stops for people to catch up and have a chat. I think we once cycled up a hill, but that is very much frowned upon. We do about 12-15 miles, over 3-4 hours, so we don’t set any speed records. If you think you may, just, be able to do it: you definitely can! Our “sister” ride, the Edinburgh 20 Milers, is a step up (but not too big a step) if you fancy something a bit longer/faster. Both are great fun, and quite a few of us do both rides each month. 1 Response to How hard are the rides? Thank Jim for your reply. I will be their on the 27-03-2016.